We met in the Alte Nationalgallerie, in Faust’s metropolis, admiring old masters, he, well into eighteenth century German painting, and I, as ever the historian, researching the pre-1870 period, before the Iron Kingdom turned into the centre of the new Reich. 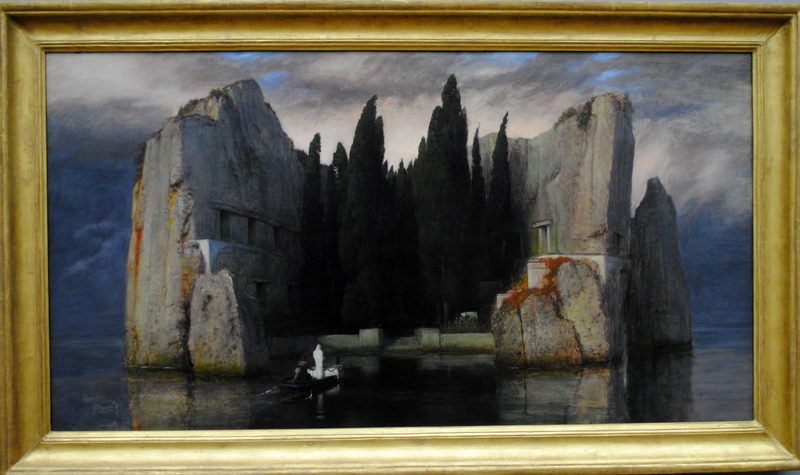 A passing comment, near Toteninsel of Arnold Böcklin, started up our conversation. I love the reference to paintings you used in this. It gives the piece a really interesting edge. Yes I kind of agree.